Do you have a vision for a built garden? We can put it into reality. 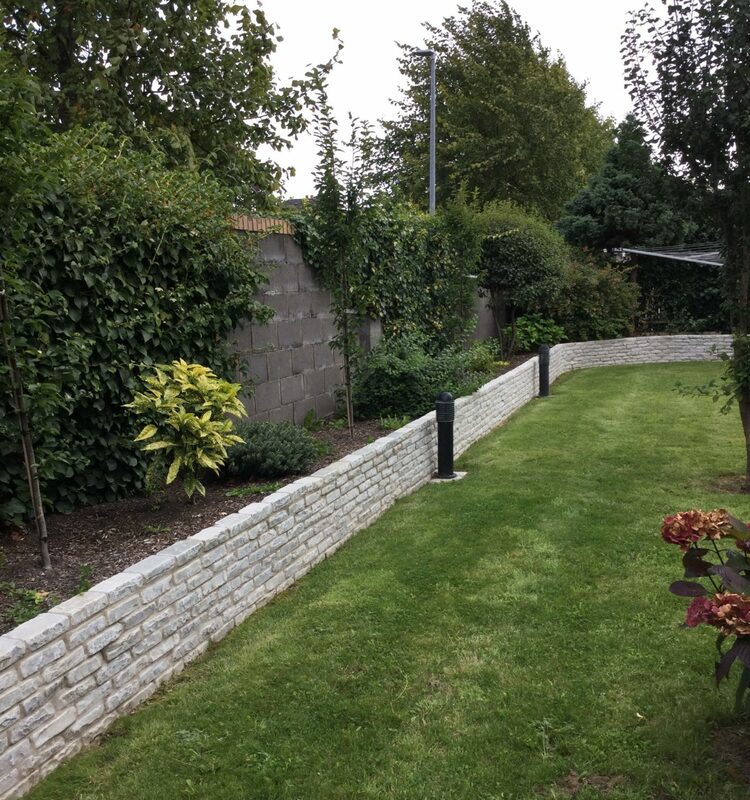 With guaranteed workmanship and garden design using the best available products, we can construct your new garden or renovate your current garden. 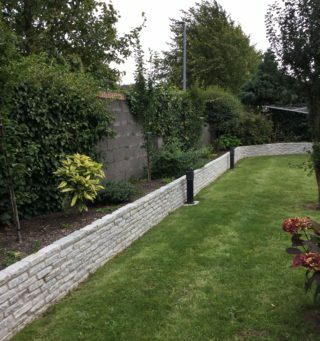 Oakleaf Landscaping can offer a full range of construction solutions to include initial consultation and design, foundation works, stone construction, patios and driveways, boundary walls and fences, decking, water features and rockeries, and lawn planting. Do you want to make more of your garden? Now you can. By adding a patio or decking you can make your outdoors a living space to be enjoyed with family and friends. Patio design has come a long way and our expert designers can recommend and construct a wide range of natural stone finishes like sandstone, limestone and granite. Decking comes in all sorts of finishes from straight edges to curves and with balustrades or flights of steps. You could even add a balcony or roof terrace to complement the design of your house. 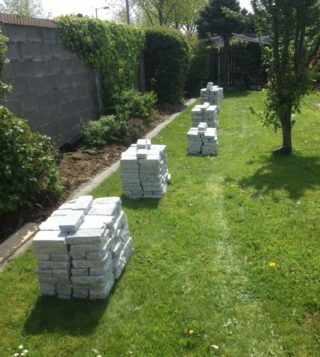 To finish off your construction ask us about soft landscaping. Here we can recommend planting solutions to suit your tastes and needs. We can choose plants that will be easy to maintain but will give your garden all-year colour and beauty. Once the initial design has been drawn up, construction begins. For new-builds we work from a blank canvas. Where structures are currently in place, we renovate or enhance the existing space to bring a new lease of life. Our priorities are to maximise space, light, utility and function, without breaking the budget. Landscape construction can involve the use of heavy machinery, when excavation is required. 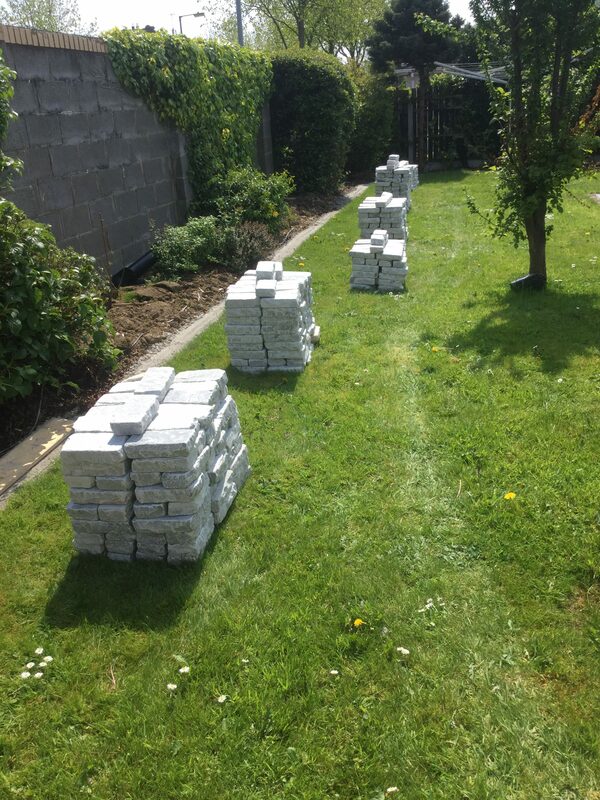 All our staff are professionally trained and work to the highest health and safety standards. Error: Error validating access token: Session has expired on Thursday, 21-Mar-19 09:21:06 PDT. The current time is Saturday, 20-Apr-19 09:38:33 PDT.